BRAND NEW for 2015. A versatile approach to the modern day formats of the game. Kookaburra are proud to introduce the Verve. 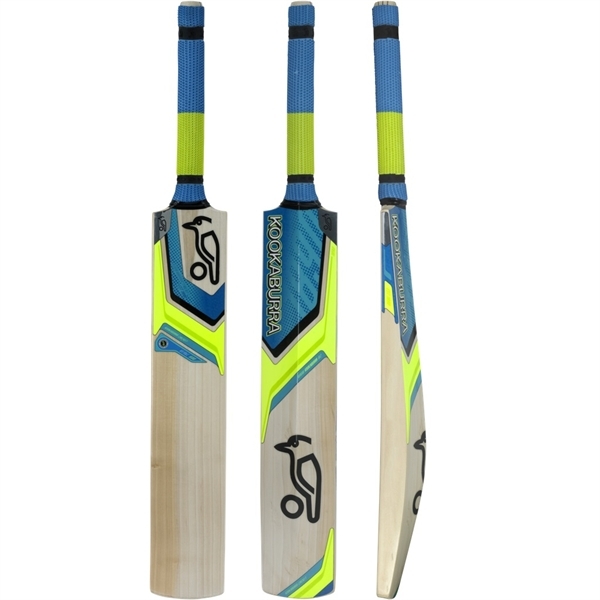 At the hands of England’s Jos Buttler, be it an imposing Test Match knock or a jaw dropping T20 masterclass, the Verve is designed to deliver in the International arena.